I thought for this post I will continue to step outside the UK and recount a visit I made to the beautiful island of Mallorca in the Mediterranean Sea. 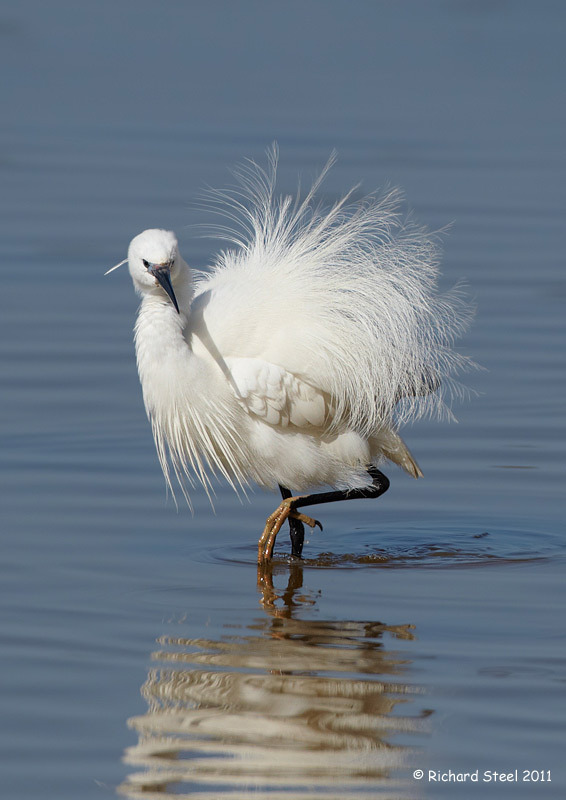 This island acts as a staging post for birds migrating up from Africa and through into Europe and has long been a popular destination for bird watchers in the Spring. The northern end of the island has remained relatively unscathed by the commercialism of the more popular tourist resorts in the south, has some amazing scenery and more importantly has a very large wetland reserve called S'Albufera. This was a low cost trip undertaken in April with a 2 hour flight on a budget airline from the UK and the renting of an out of season Villa near the town of Pollenca. The weather during the week was cloudless skies which meant trying to find any migrants was hopeless as there was no rain to bring them down. However, there was no shortage of birds for the cameras. 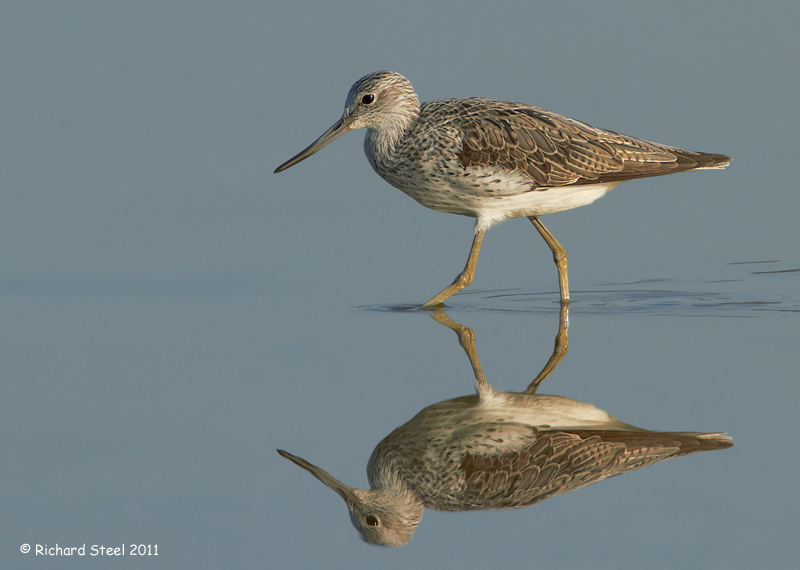 You could quite easily spend the whole week at the S'Albufera reserve but we did also venture out to the coastal garrique on the east coast (a kind of coastal Mediterranean scrub), to salt lagoons in the south, and the mountains in the west and farmlands in the centre. Our tally for bird species seen for the week was around 120 but we were not there to spot birds but to try and get good photographs of them which is a whole different matter. Obviously a week out from dawn to dusk can produce a large number of images so I will only show a selection to give a flavour of the interesting birds to be found around the island. 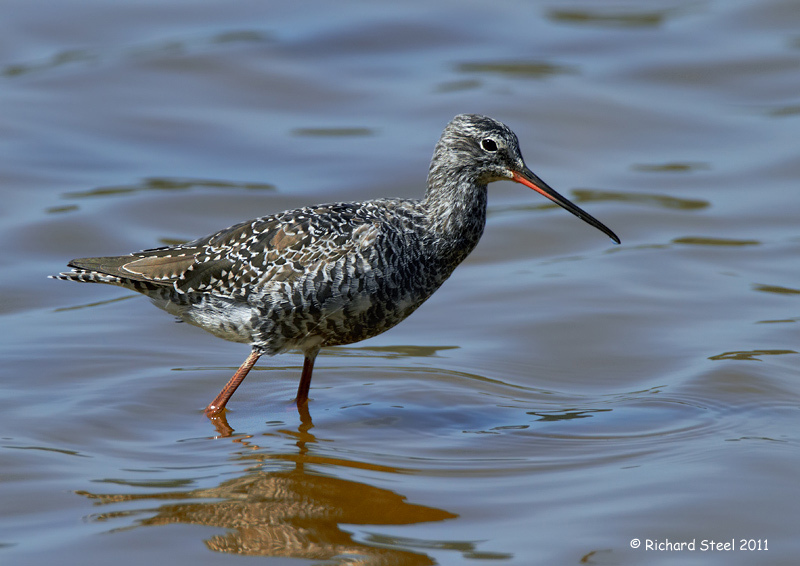 There were plenty of waders to be photographed in the wetlands with Greenshank, Spotted Redshank in transition to their dark summer plumage and a favourite of mine the Snipe. All these species can be found in the UK. Their were large numbers of noisy Black-winged Stilts strutting around on their bizarre long-legs and frequently going through the very avocet like mating ritual. Here is a pair in the final throes of their mating routine. 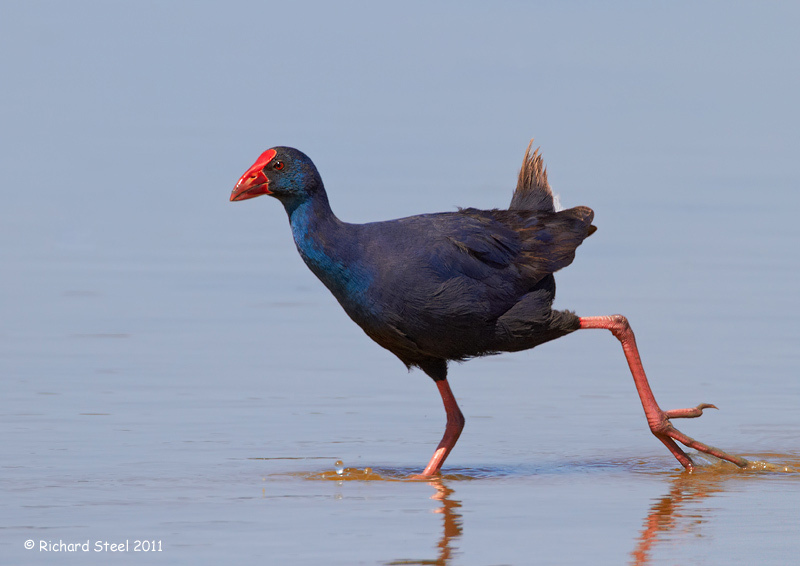 Periodically a Purple Gallinule would walk out across the water in front of one of the large comfortable blinds (hide). A large and beautifully coloured bird with disproportionately large feet. 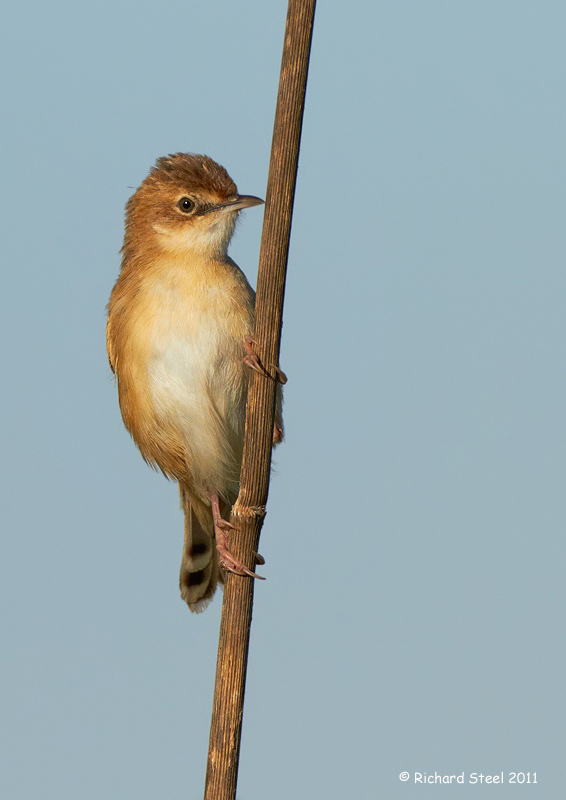 These birds were introduced to the reserve as a conservation measure and appear to be doing very well based on the number we saw. 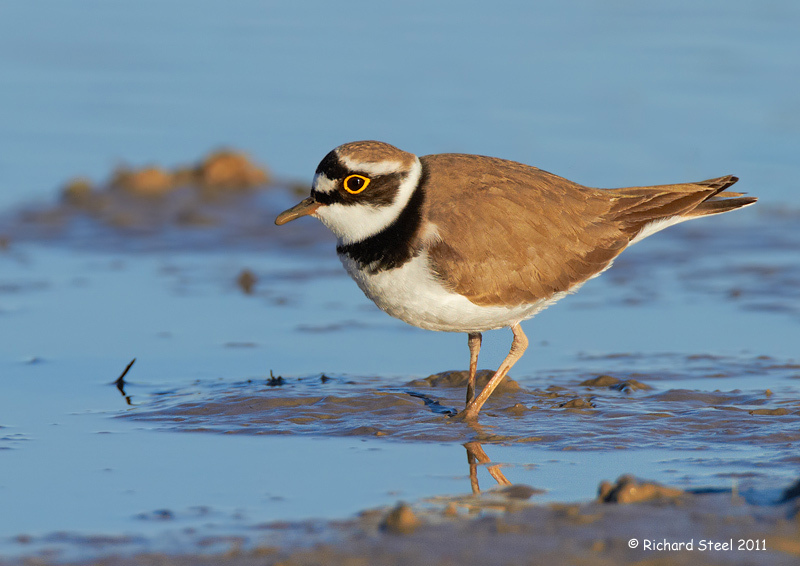 Around the muddy edges of some of the pools Little Ringed Plover, a scarce bird in the UK, and the Kentish Plover which is now extinct here, picked off small flies from the mud in typical plover stop and start motion. Overhead the occasional Purple Heron would pass. 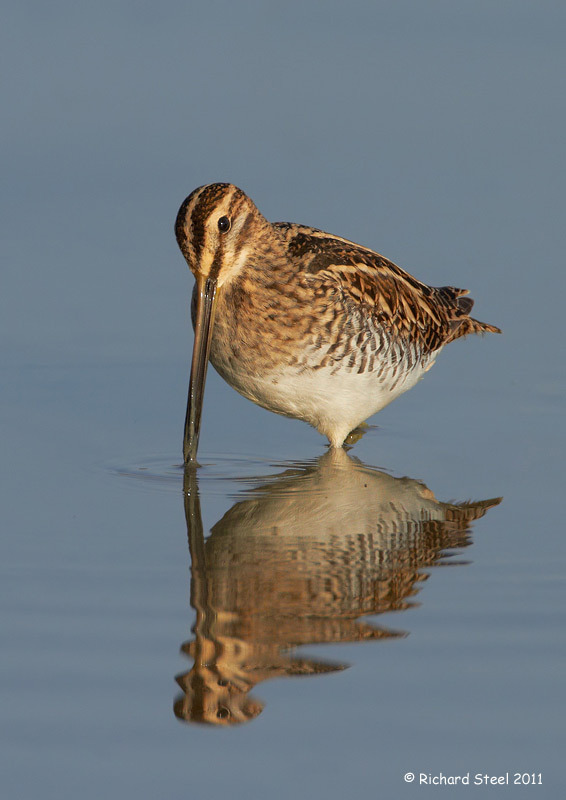 A bird I hope to encounter on a trip I have planned to Eastern Europe this year. 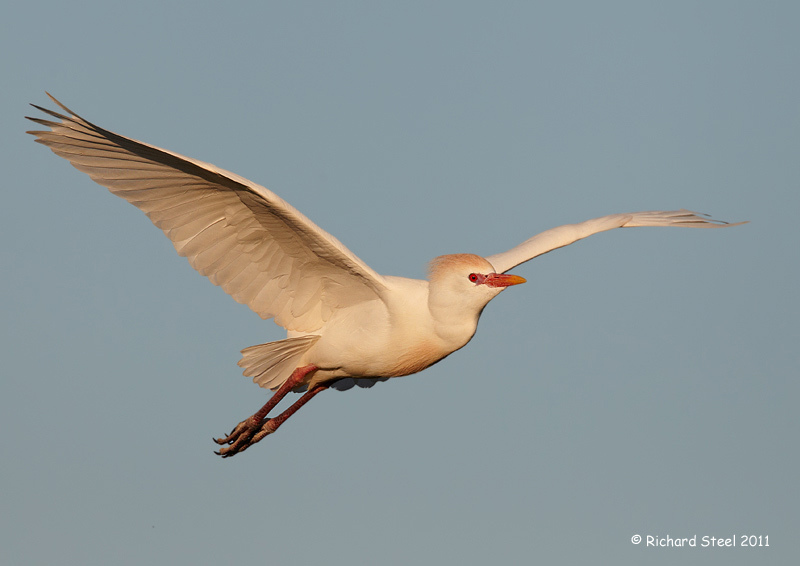 There was constant traffic of Cattle Egrets flying to and from a large nest colony in the bushes alongside the large channel that borders the entrance path to the reserve. To give an idea of the size of the reserve it takes about 20 minutes to walk from the car park to the entrance! 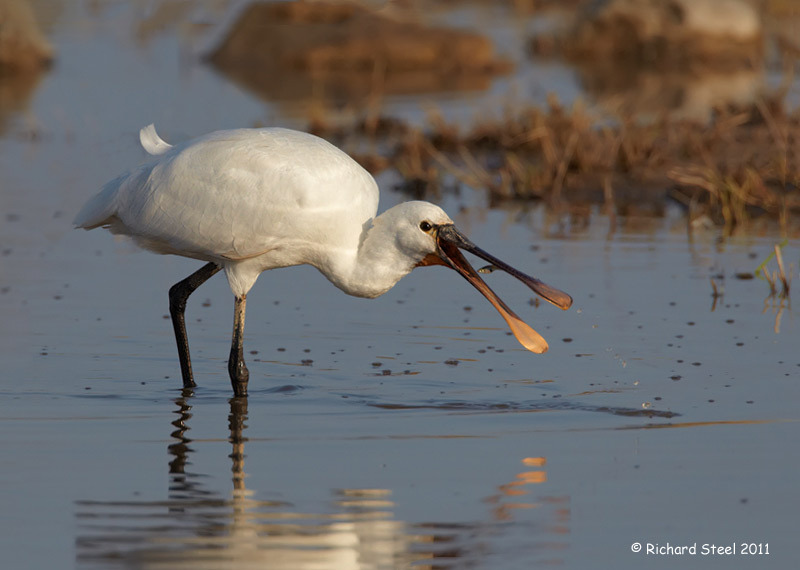 An occasional Little Egret in full breeding plumes would occasional appear in front of one of the large blinds (hide) together with Spoonbills scything the water for small fish and shrimps. Out on the coastal garrique, which involved a long walk and several blisters, we encountered warblers flitting amongst the flowering shrubs and rosemary. 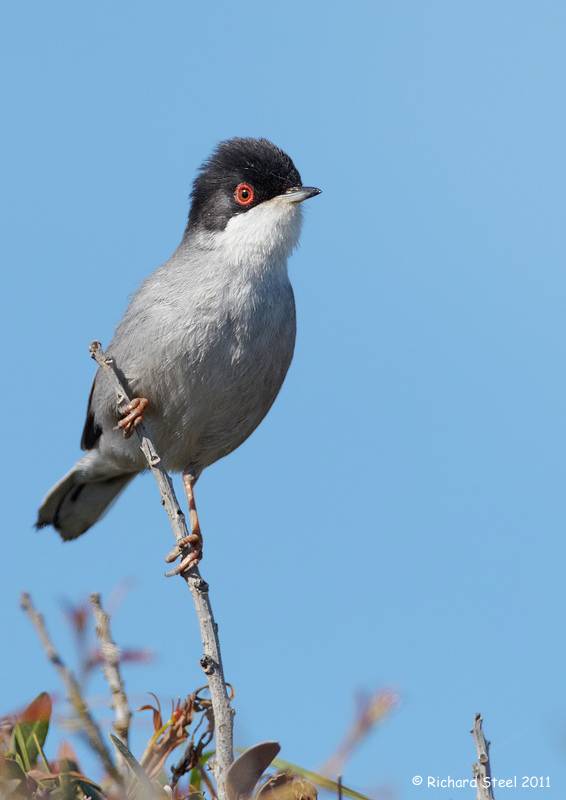 A bird that is common around the Mediterranean, the Sardinian Warbler. One of my main target birds for the visit was the Balearic Warbler. 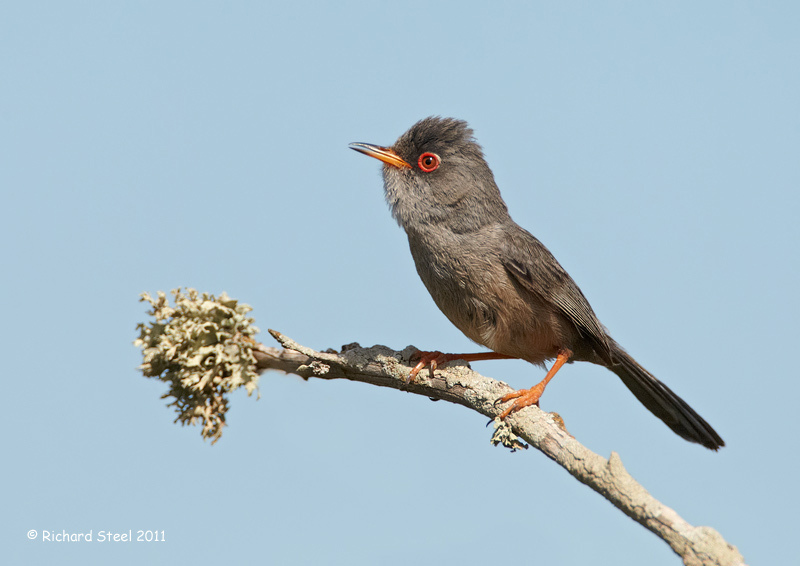 This bird from also from the Sylvia Warbler family is very similar in shape and behaviour to the Dartford Warbler but without the maroon coloured breast. It took quite a while searching through the scrub before I heard an unfamiliar scratchy warbler and one thankfully appeared. 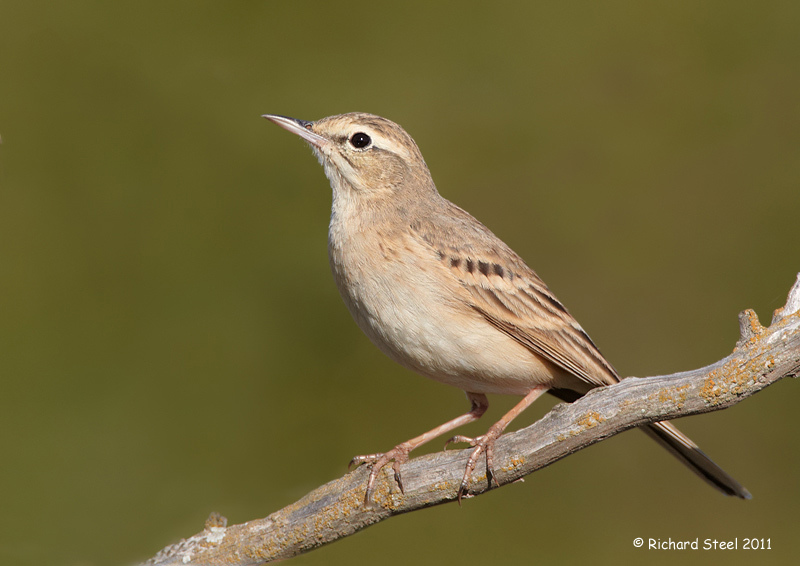 Thekla larks and Tawny Pipit shared the coastal scrub with the warblers. 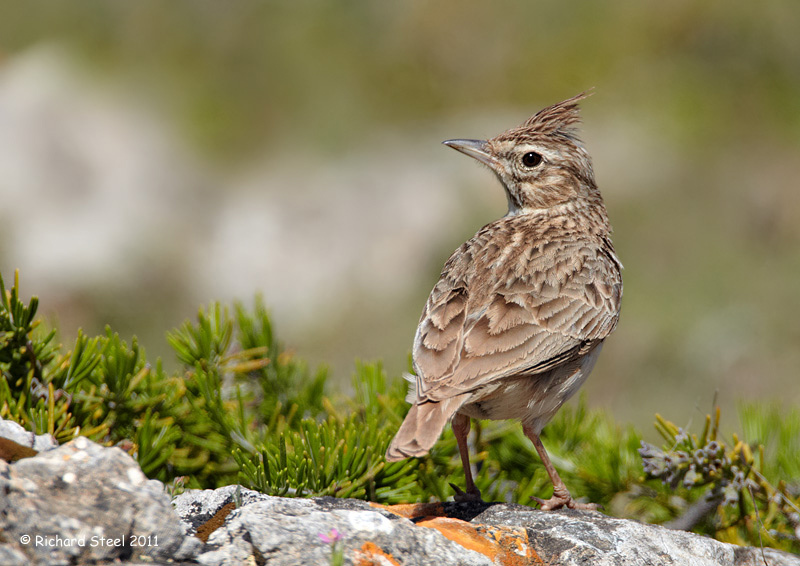 It took us quite a bit of debate to decide if the lark was a Thekla or Crested but realised when we got back to the villa and checked the books it was the less common species. 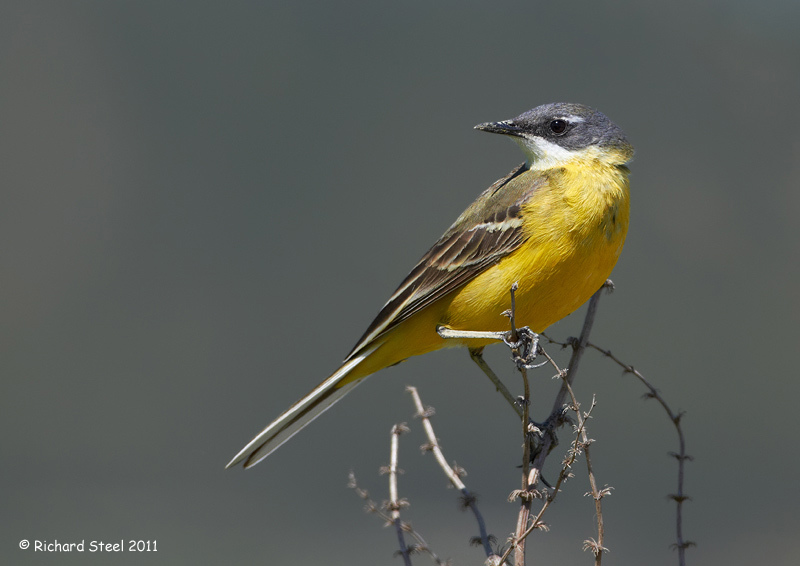 A drive around some farmland in the centre of the island added images to the collection of the Iberian variety of Yellow Wagtail and Fantail Warbler (which previously went by the more exotic name of the Zitting Cisticola). We photographed these birds to the metallic jangling of many singing corn bunting. We did struggle to find birds on a couple of days and when the photography gets tough its time to do some sea gulls. 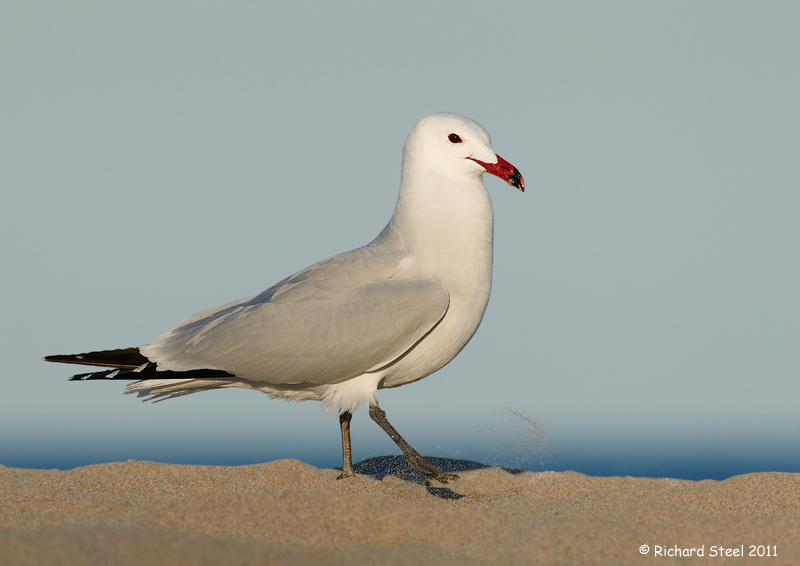 Mallorca has a small population of what use to be the world's rarest gull, Audouin's Gull, although fortunately numbers have increase in recent years to around 20000 birds. 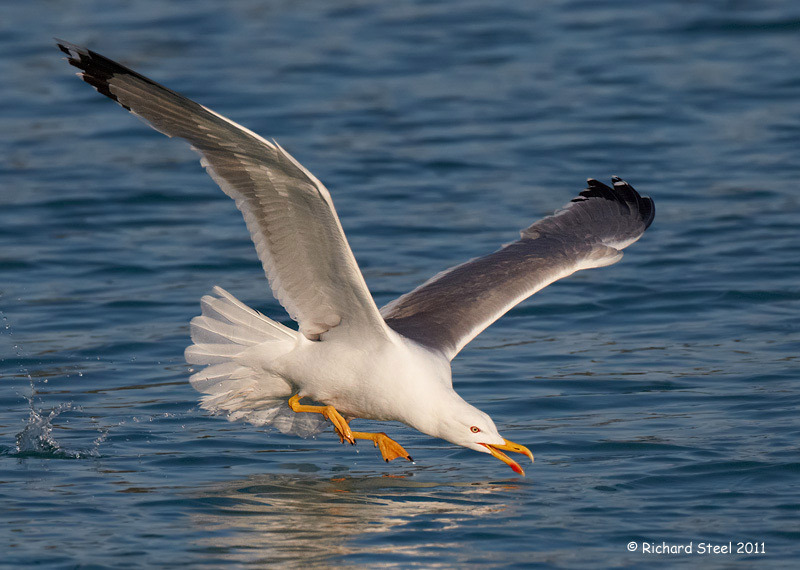 This is a very specialised gull that feeds on small fish from the surface at night and with a very restricted distribution around the Mediterranean sea. It is a very elegant looking gull and this one was kicking sand around on the local beach at Porta de Pollenca. The other gull species we photographed was the Mediterranean version of the Herring Gull, the aptly named Yellow Legged Gull. Our final day on the island proved to be a special one. 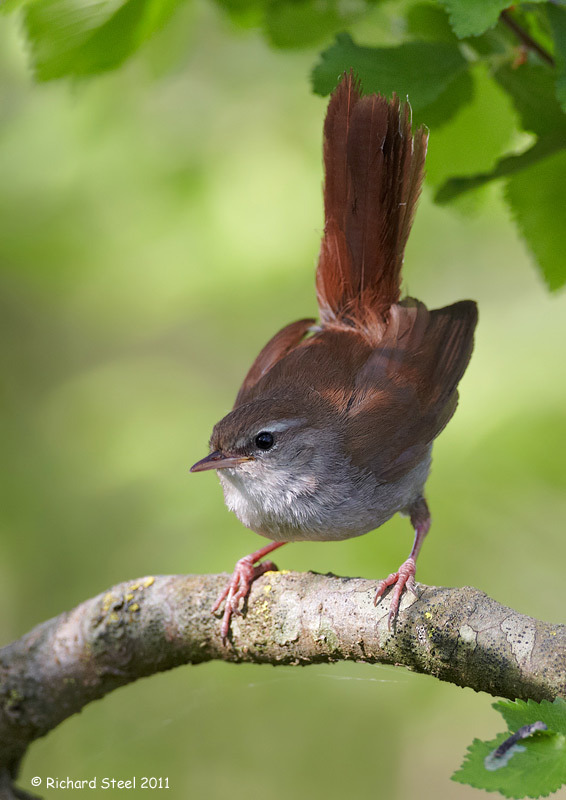 After trying all week I managed to finally get a Cetti's Warbler in front of the camera. This is probably the most frustrating bird there is to photograph. The bird has a very loud short song but fly offs as soon as it finishes. So just when you think you have found it, it suddenly burst in to song again in a bush 30 yards away. The highlight of the day and the trip came an hour before we had to depart for the airport. 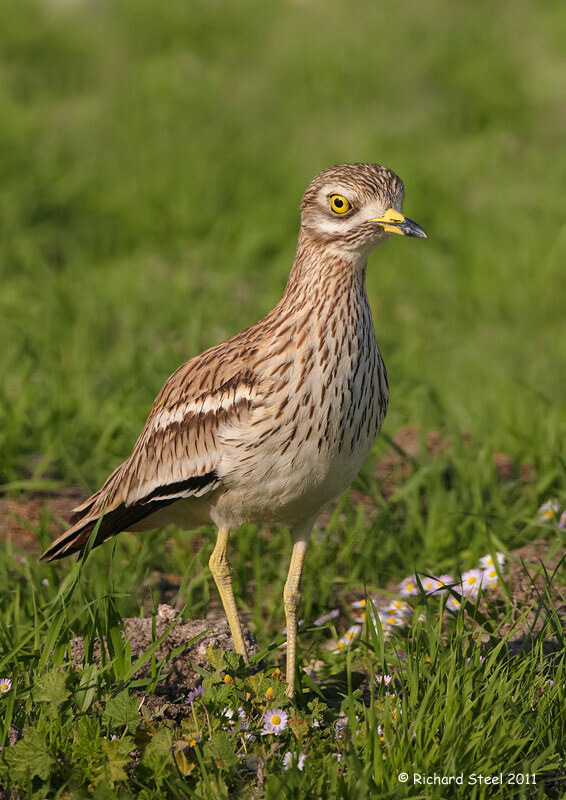 We had seen the very shy Stone Curlew on a number of occasions over the week but never dreamt we would get close enough to photograph one. In that last hour 5 birds came slowly over to end up right in front of the blind at very close range. A special moment and I could not have asked for a better way to finish our week in Mallorca. We did photograph some other species as well but I think this post is more than long enough. What is does show is just how diverse and prolific the bird life is on this small island and remember this was without any influx of migrants. 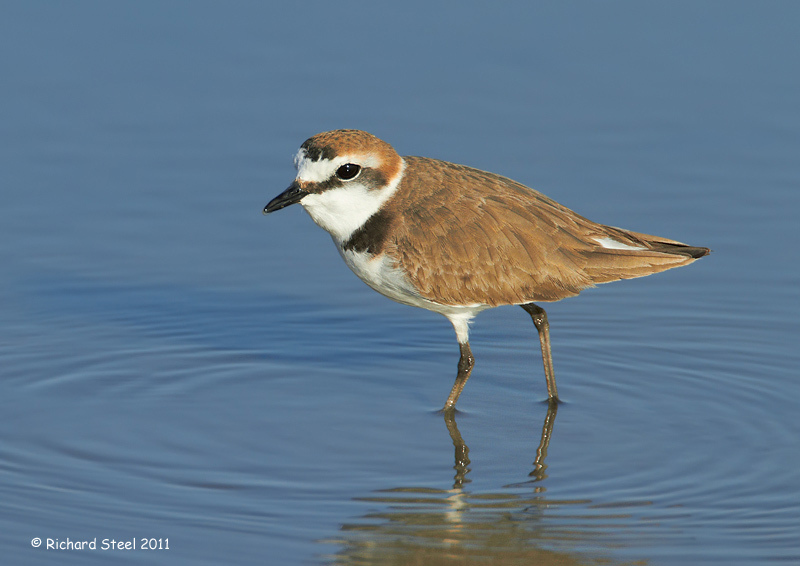 A fall of migrants on the island must be amazing experience and certainly a good excuse to make a return visit one day. Incredible photos, Rich! 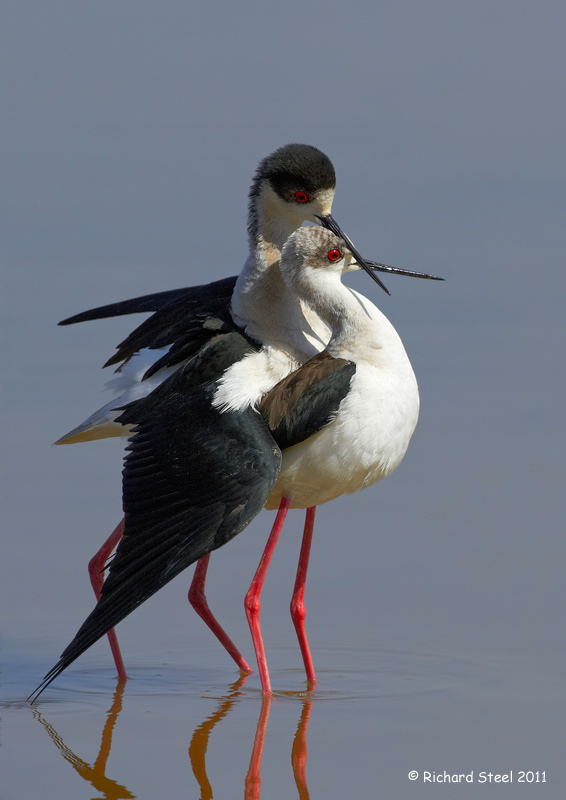 The mating Stilts are beautiful! Absolutely spectacular photos! What a pleasure to see this post!! 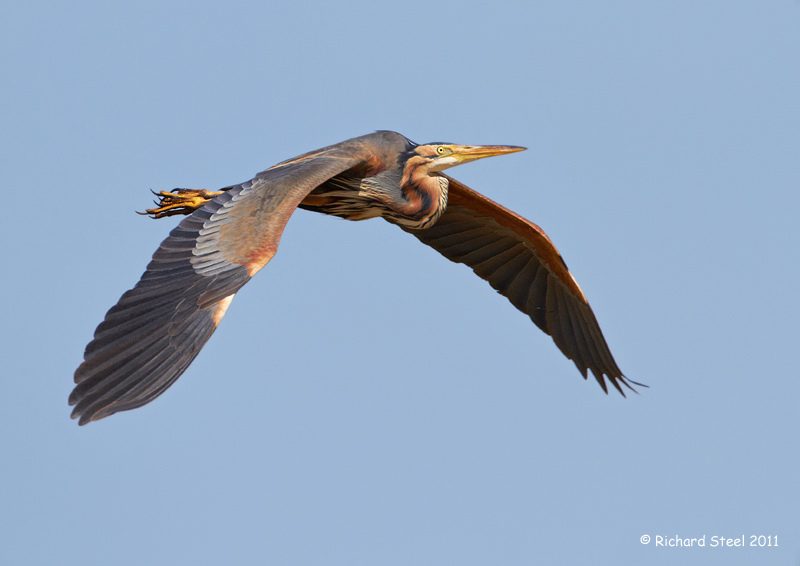 I've never even heard of a purple heron. Beautiful photos. Wow. That's some pretty great stuff. Love those images! A wonderful variety of gorgeous birds! Magnificent photographs! ...wow! ...an incredibly beautiful post. Your photos are spectacular. Brilliant post, Richard! I only know Mallorca from tourist brochures; so this is eye-opening.